When we launched the Little House on the Prairie® Andover Fabrics giveaway and created our Instagram account, people began sharing their everyday, heart-warming moments with us using the hashtag #LittleHouseMoment. 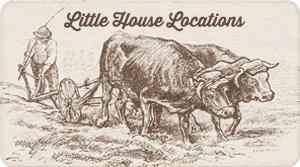 Now, we’d like to share with you 20 #LittleHouseMoment shares that we absolutely loved. There were so many special moments to pick from! 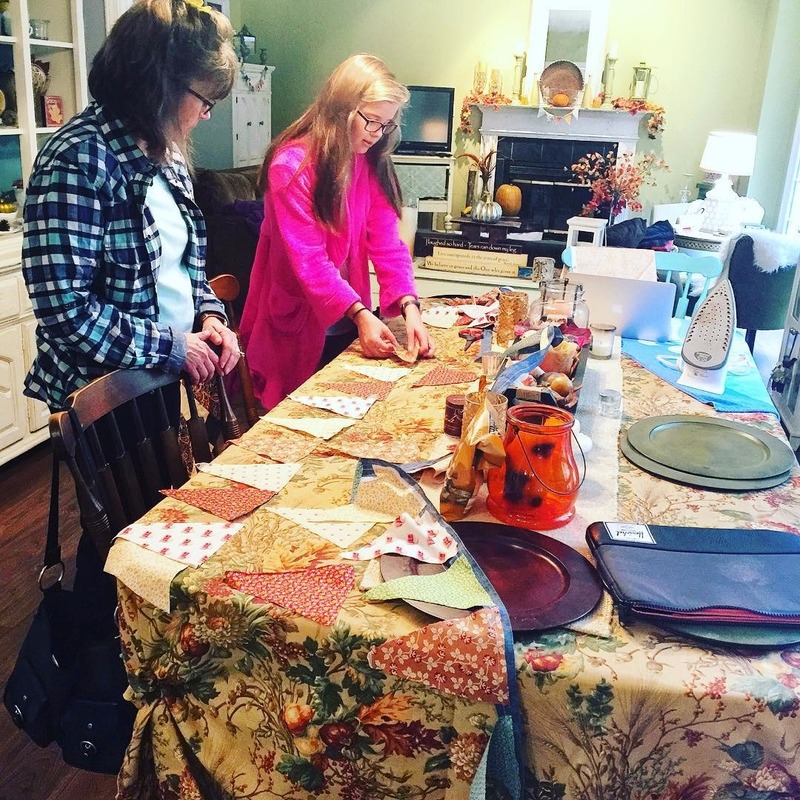 Scroll through the gallery below and make sure you check out #14 to see the winner of the Andover Fabrics giveaway enjoying her prize! 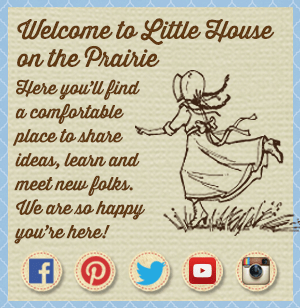 Then, head over to Twitter or Instagram and share your #LittleHouseMoment scenes with us! 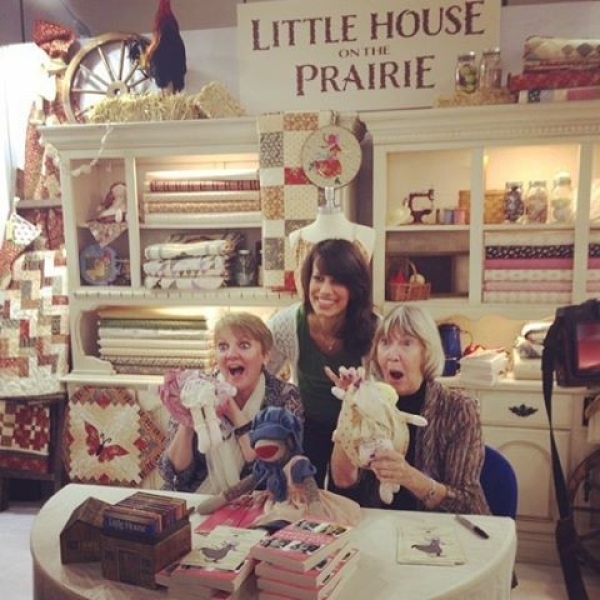 #1 @LHPrairie – Little House on the Prairie at the Houston Quilt Show with actresses Alison Arngrim (“Nellie Oleson”) and Charlotte Stewart (“Miss Beadle”) at the table, and doll creator Kerry Goulder (@Kidgiddy) standing behind. We love the humor in this photo! 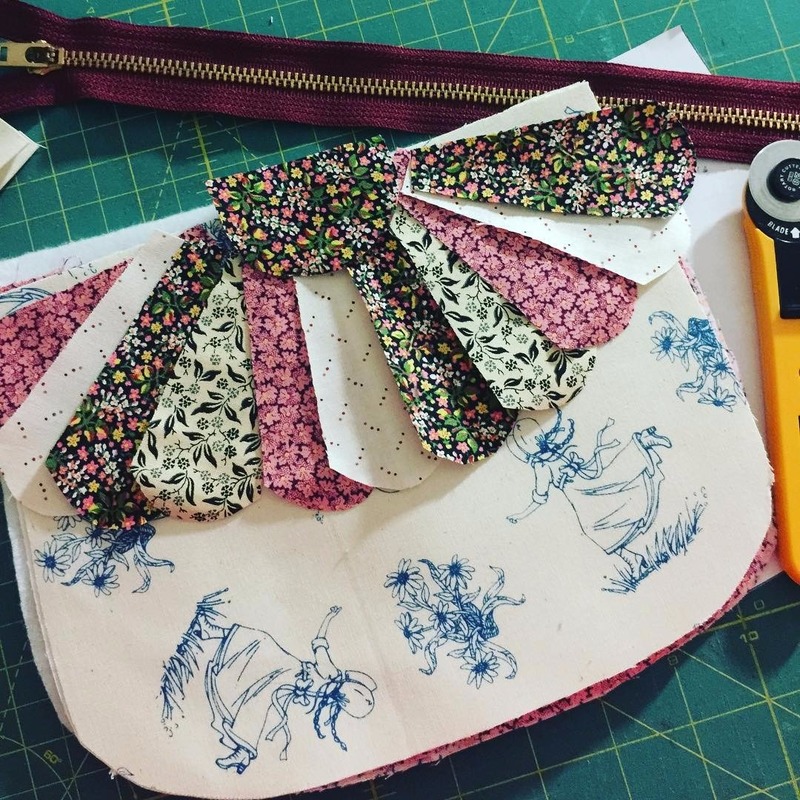 #2 @melissaknorris – Melissa asks, “What should I make with these beautiful fabric fat quarters?” See what she made in our 50+ Ways to Use Little House on the Prairie Fabrics post. 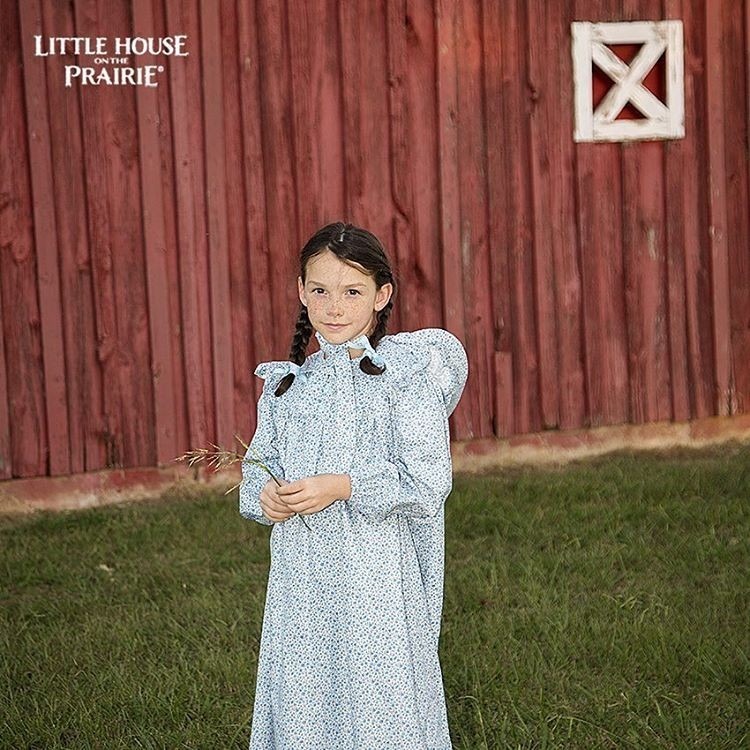 #3 – @rebeccafriendly – Rebecca shares her favorite picture from the Little House on the Prairie photo shoot for the Prairie Dresses and Bonnets Costumes article. 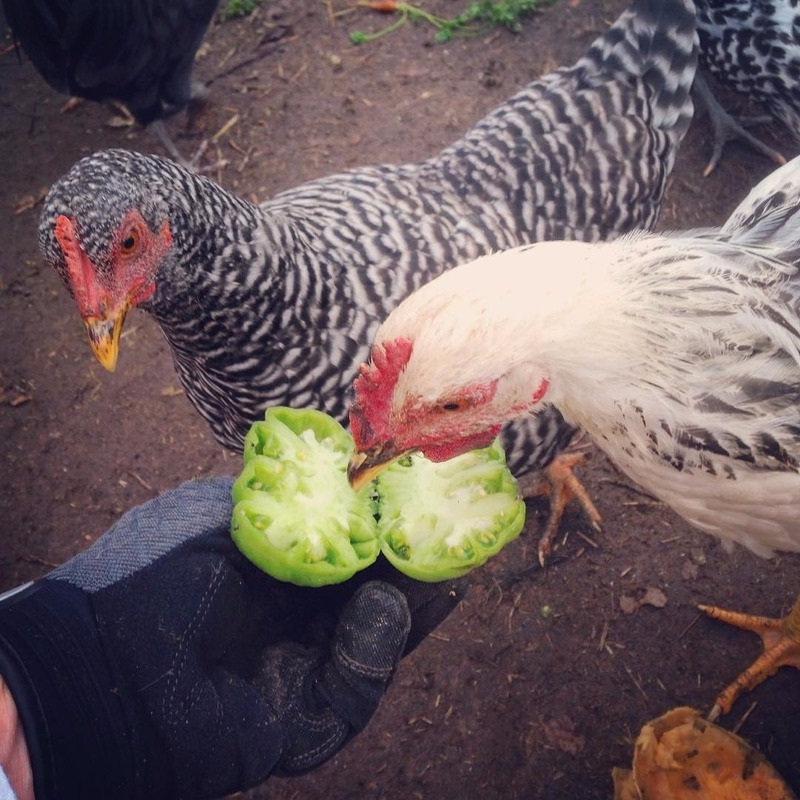 #4 @shanarene8 – Shana shares how she spoils her chickens on a daily basis in this sweet backyard #LittleHouseMoment. 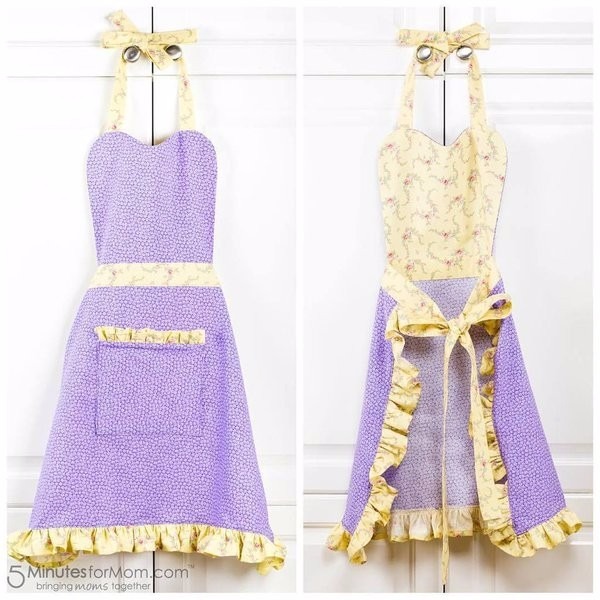 #5 @5MinutesForMom – Janice and Susan made two of these gorgeous aprons for their girls. See how they did it and download the free apron pattern to create your own! 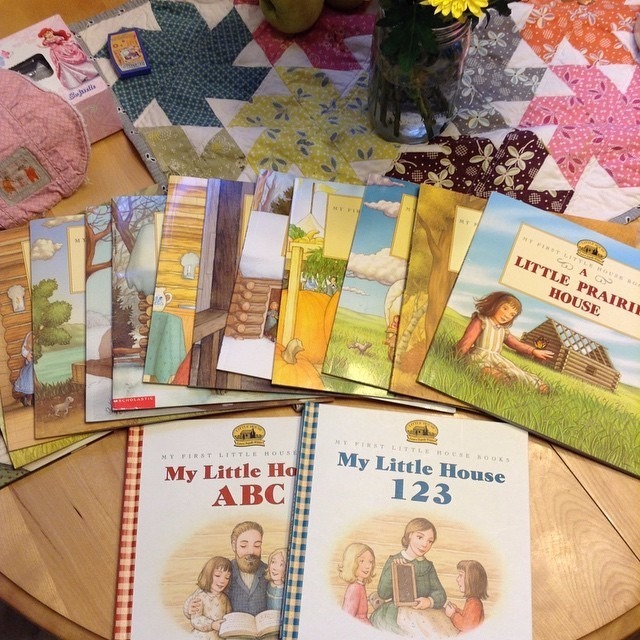 #6 @whynotsewquilts – This mom loved these beautifully illustrated My First Little House books. 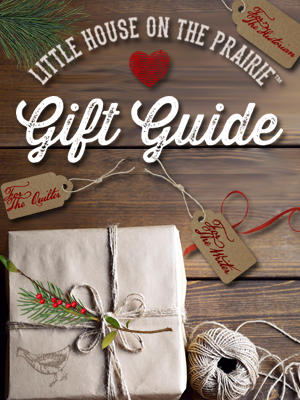 See other recommend books for kids who love Little House on the Prairie here. #7 @beautyandbedlam – Jen of Beauty and Bedlam shares this touching moment of crafting together with multiple generations in the family. So heart warming! See the project she made here. 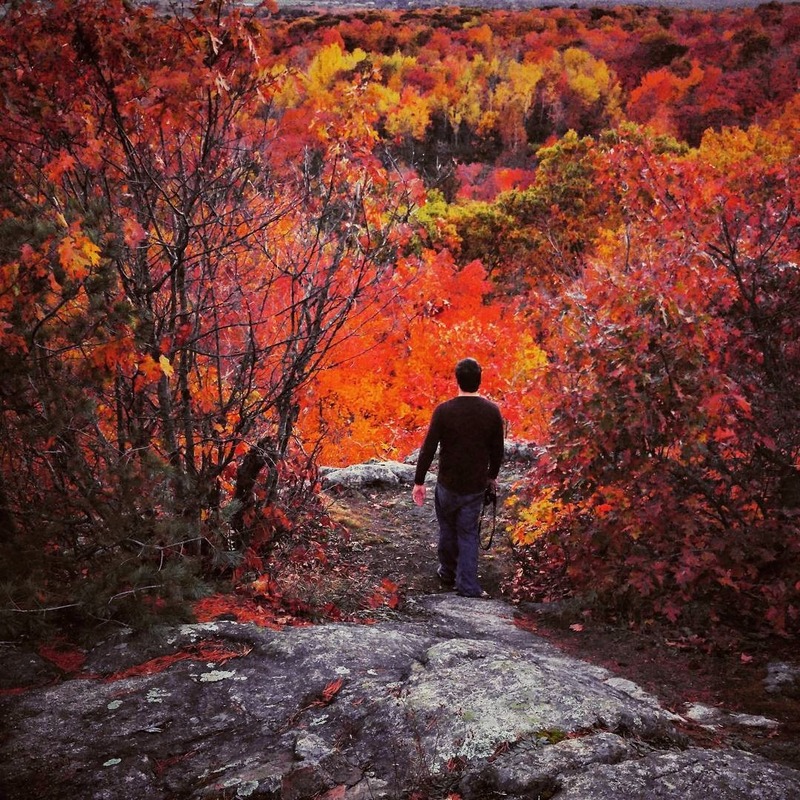 #8 @lauradorothie – Gorgeous fall colors create this dream #LittleHouseMoment. Perfect weather for a walk in the woods! 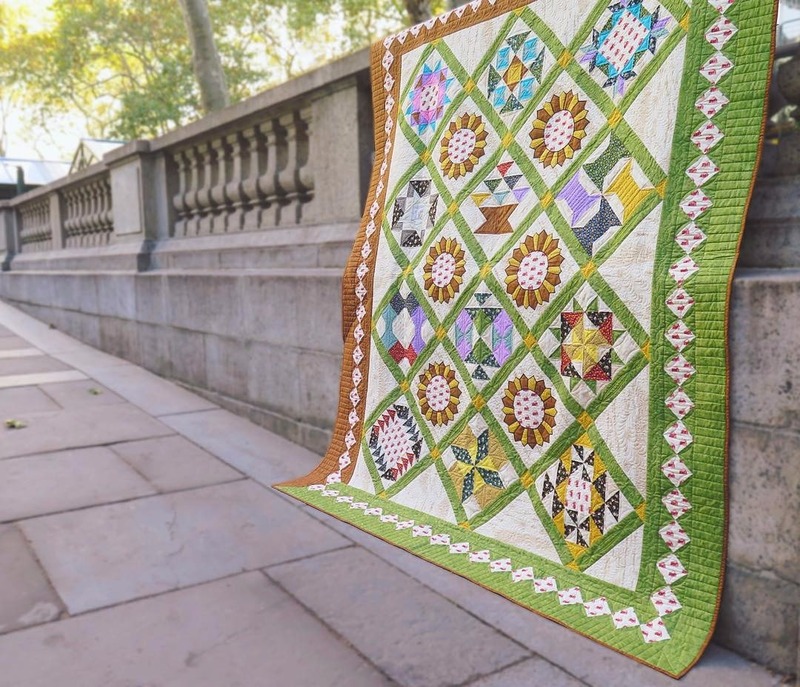 #9 @andoverfabrics – This block-of-the-month quilt by @stichinheaven was created with some of the Little House on the Prairie® fabrics by Andover. 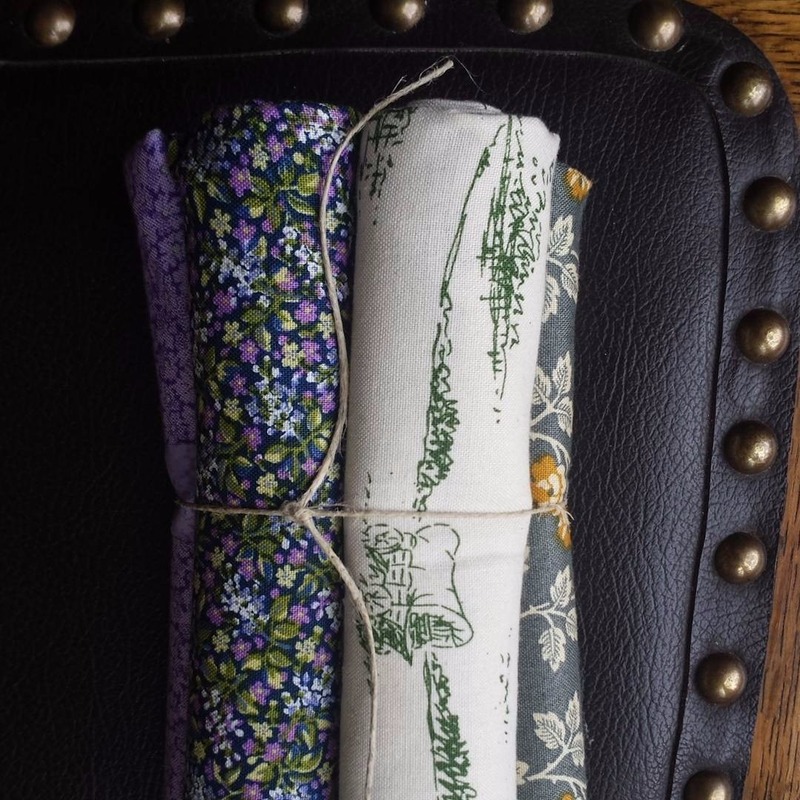 Find a store near you for these gorgeous fabrics! 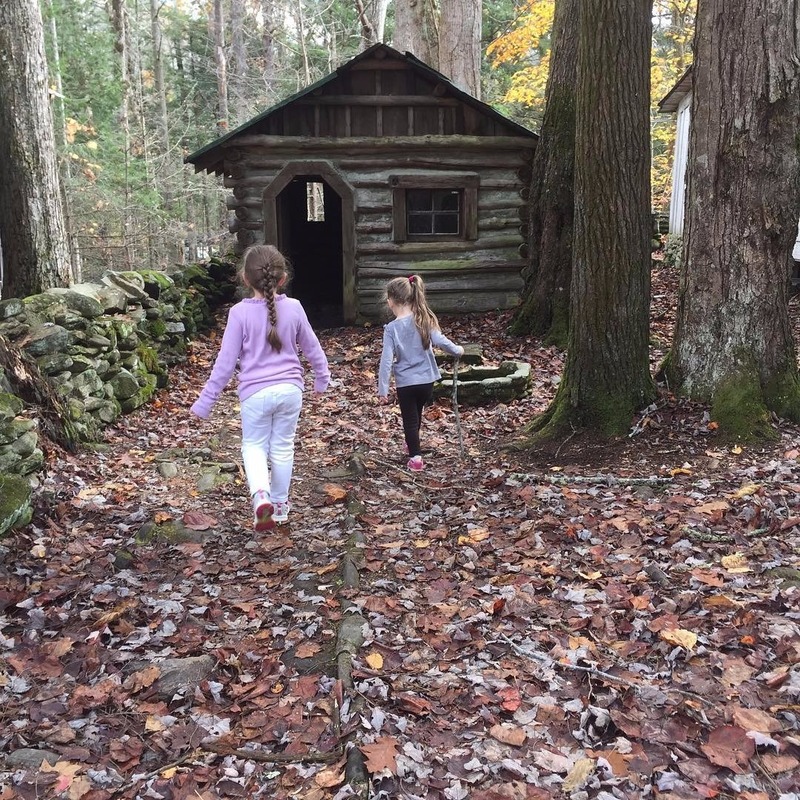 #10 @angeluebham – Exploring in the woods – a lovely and adventurous #LittleHouseMoment. 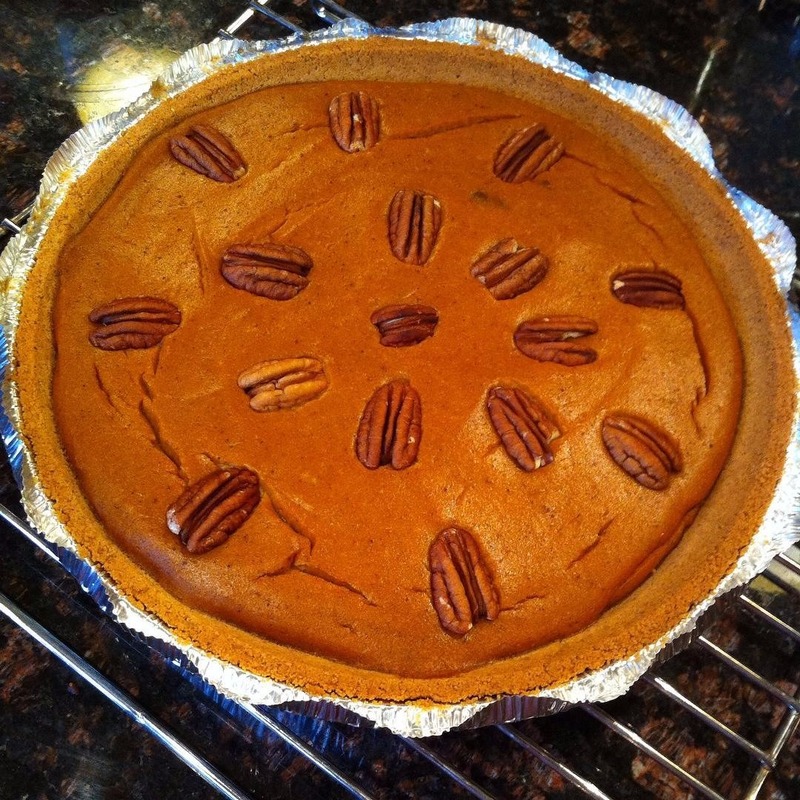 #11 @blissfullyblythe – This pumpkin pie is a delicious homemade dessert Ma Ingalls would have been proud of! Want to make a treat for your family? 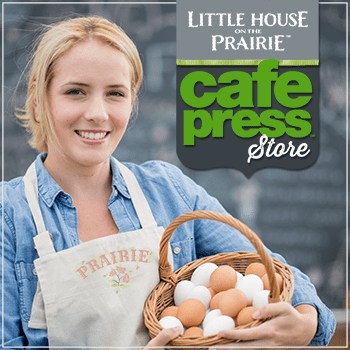 Try one of these Little House on the Prairie dessert recipes! 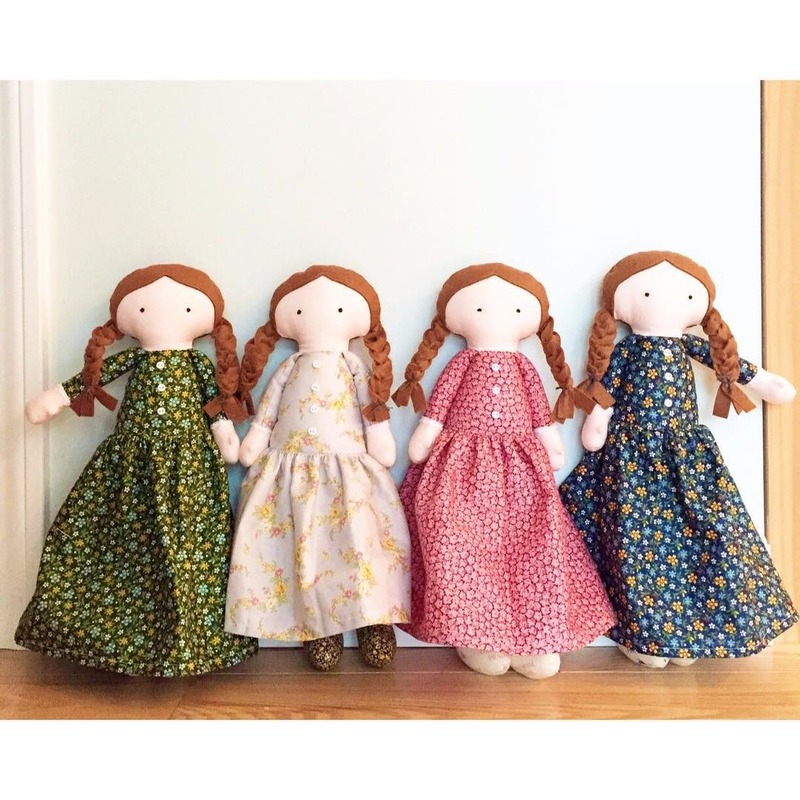 #12 @kidgiddy – These Laura Ingalls Wilder dolls were handmade with the Little House on the Prairie fabrics. So cute! 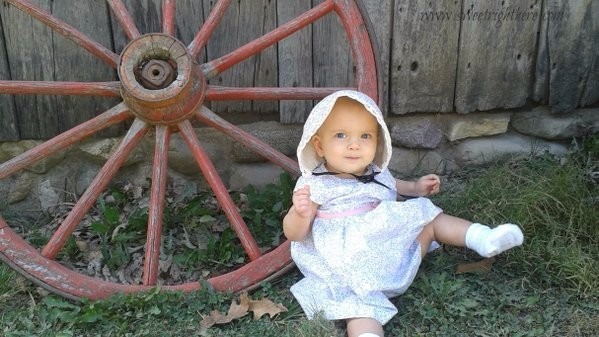 #13 @mandarozsa – This adorable little one is completely ready for any #LittleHouseMoment that comes her way! 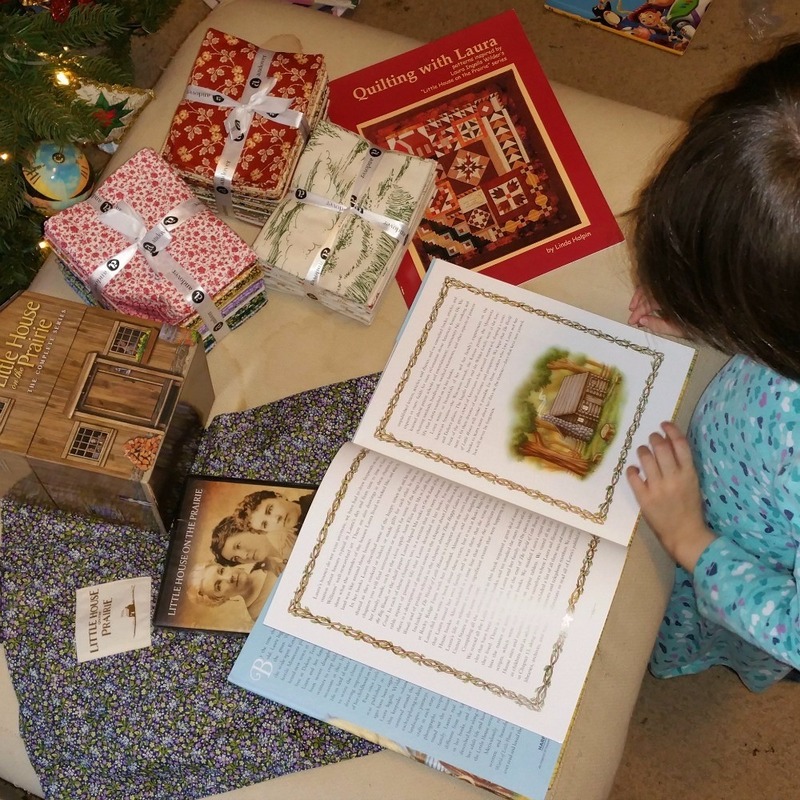 #14 Giveaway Prize Winner – Tiffany was the winner of the Andover Fabrics giveaway and shared this lovely Christmas photo of her daughter enjoying the prize package. What a treat to see! 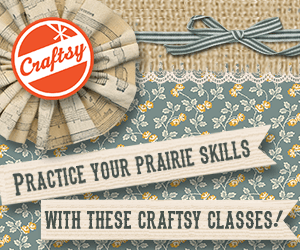 #15 @sewcanshe – What can you make with Little House on the Prairie fat quarters? What a gorgeous Dresden plate clutch purse! 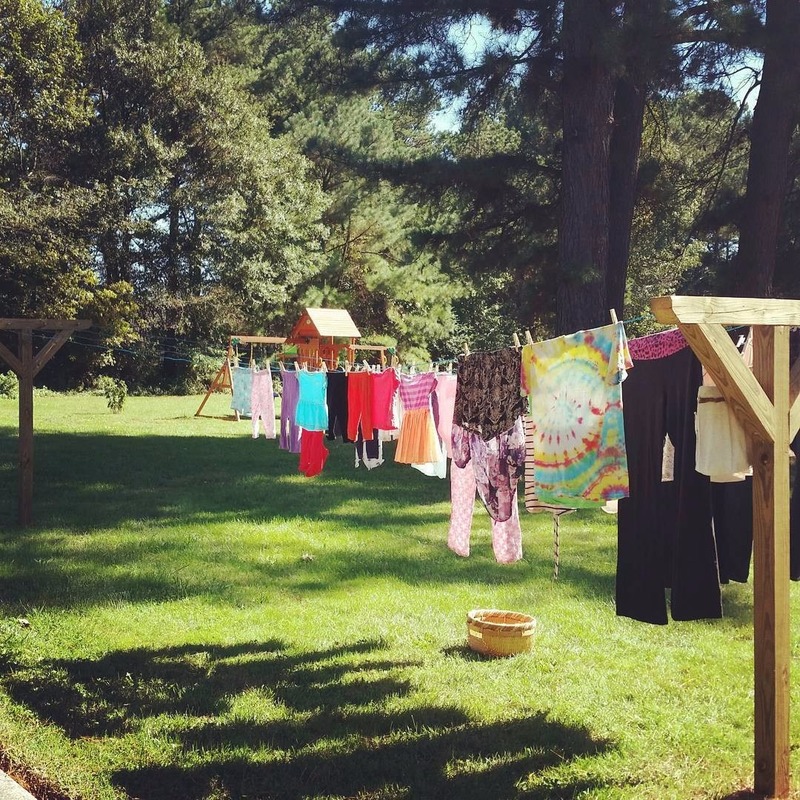 #16 @thebronsonbunch – Frugal living makes a bright and cheerful #LittleHouseMoment with these colorful clothes on the line. 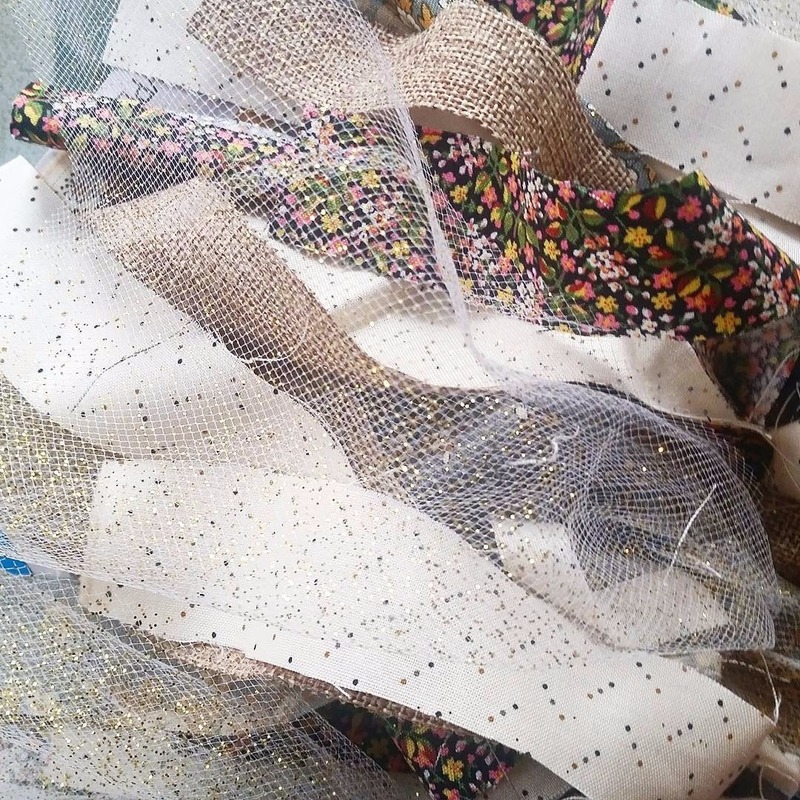 #17 @thepinningmama – Kimber says she is obsessed with this fabric combo she used to make her daughter a fall fabric tutu. #18 @mylifeinanorchard – This reader’s gratitude is in sharing her favorite book series with her daughter. 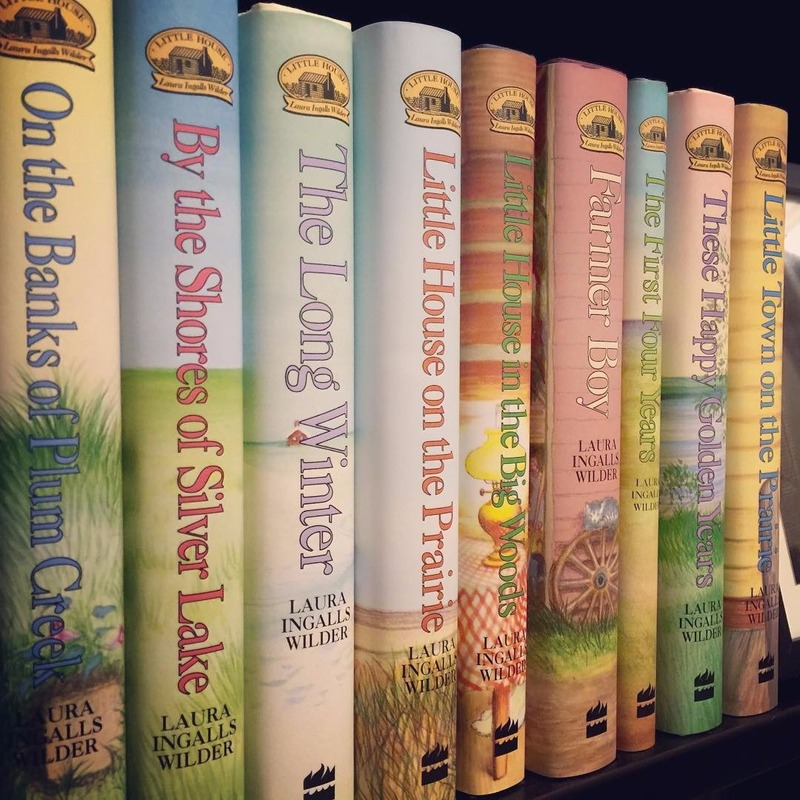 What do you love about the Little House on the Prairie books? #19 @cheynicole1212 – It’s only fitting that a fan would share a violin as a #LittleHouseMoment. 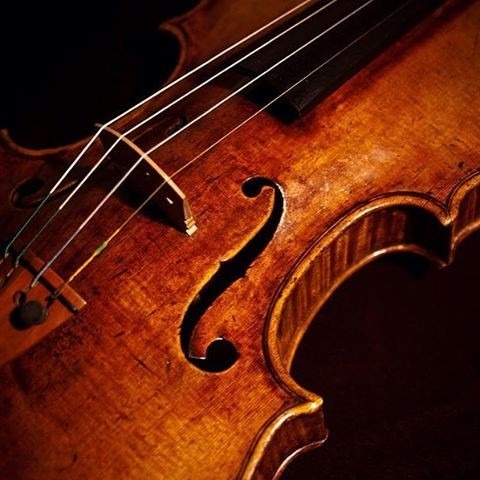 If you love Pa’s fiddle, learn more about it here. 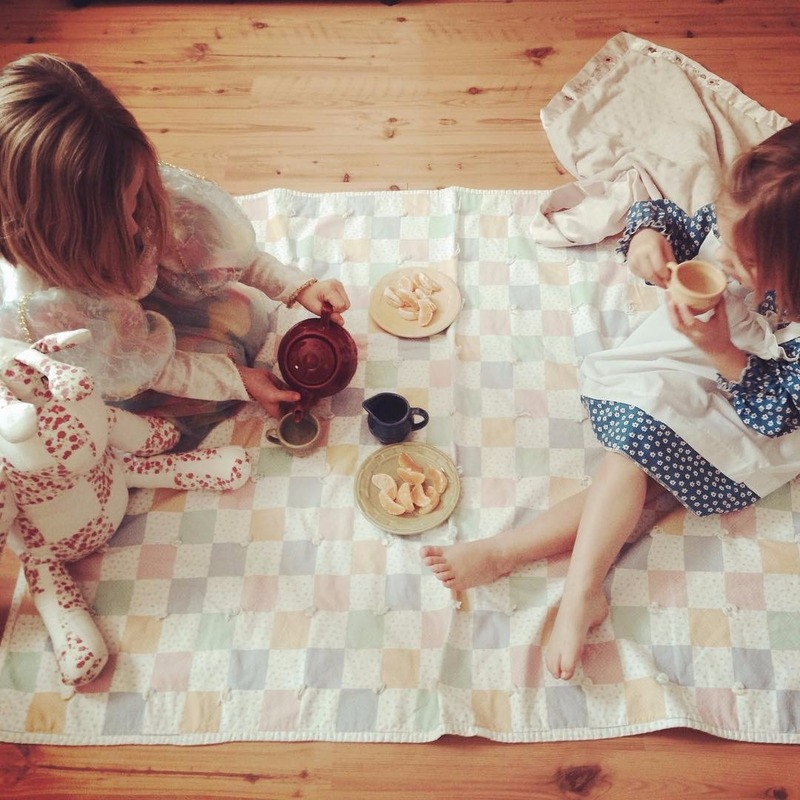 #20 @mommadubois – These girls know how to create their own #LittleHouseMoment! How will you create a #LittleHouseMoment in your life? We’d love to have you share it with us.